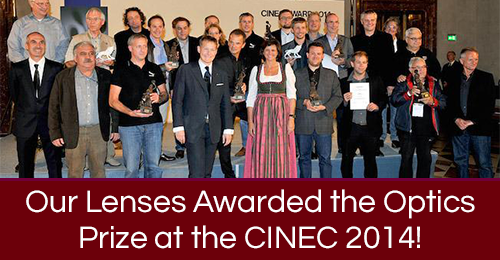 Our Cylindrical Lenses were awarded the Optics Prize at the CINEC 2014 in Munich, Germany! In the picture is Andres and Alfredo Valles with the prize. This puts our lenses in the same category as the Master Anamorphic from Zeiss and in Germany. Photonics Solutions Group offers a wide variety of custom optical products and services. We offer our customers a truly integrated one-stop source for all of their optical requiremnts. From start to finish, PSG has the unique capability of offering our customers custom optics with a wide range of optical materials. 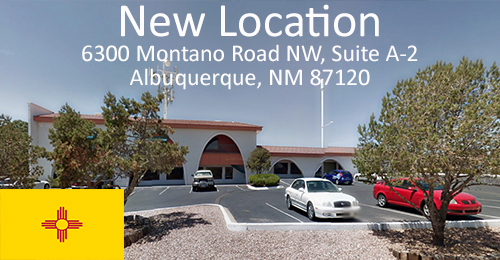 PSG is capable of handling the most critical projects and giving them to your exact standards. At Photonics Solutions Group, our capabilities include a complete range of standard optical components such as lenses, mirrors, windows, prisms, beamsplitters, filters, coatings and more. Although the majority of our business comes from custom fabricated components, we do offer a variety of standard components. Take a look at our products section for detailed standard optics available. PSG offers all the right coatings for your specific optics needs, whether you are adding a coating to one of our substrates or sending PSG your substrates to be coated. We offer a wide variety of coating types and by various coating methods as listed below. Please include the wavelength you are working with when requesting a quotation. 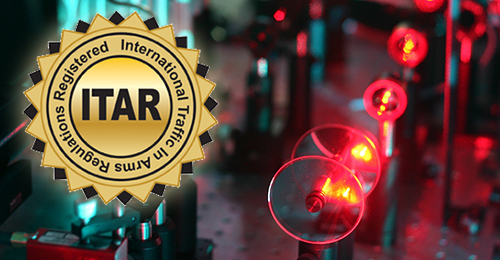 Optical Design – PSG will design your optical requirements. Modification – PSG will re-polish, cut, edge or in any way modify one of your optics to the desired configuration. Research – PSG will help locate the equipment you need and do all the leg work in ensuring that the item you purchase is in good working order. 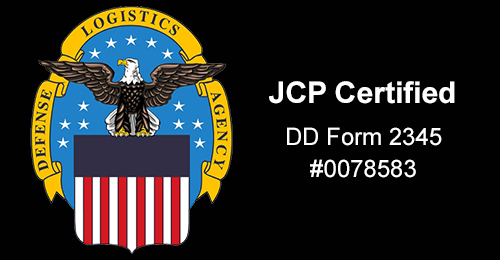 Consignment - PSG will list and sell your equipment / products for you.